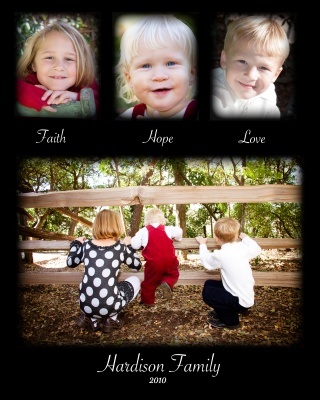 This was a great family shoot in Gruene. The Hardison children were so good and their parents and PePop was a blast I hope that we get to do this again next year! Thanks so much to the Hardison family for letting me share in the fun!